…And then there were four. 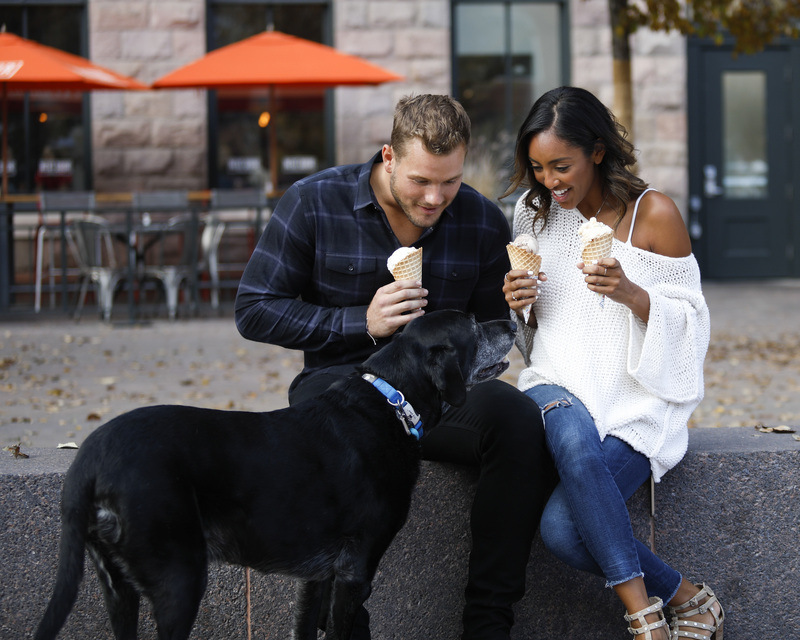 Colton Underwood, he who holds the power of decision on this season of The Bachelor, has, after much drama and hand-wringing, officially narrowed his pool of potential partners down to the final four. As per Bachelor protocol, this means that Underwood, 27, will visit each of his final contestants’ hometowns, meet their parents and family members, and really start to see how he might fit into each of their lives. What this means for viewers at home is that each of the final four’s dirty laundry is about to be aired on social media as conspiracy theories and allegiances abound. So who are the four women who are left in the running for Underwood’s heart? Not to be confused with Hannah B., the former beauty queen who got sent home without much fanfare following a one-on-one date this past week, Hannah G. has been a silent frontrunner from the get-go. The 24-year-old content creator hails from Birmingham, Ala., and caught Underwood’s eye from night one, as the recipient of the first impression rose. 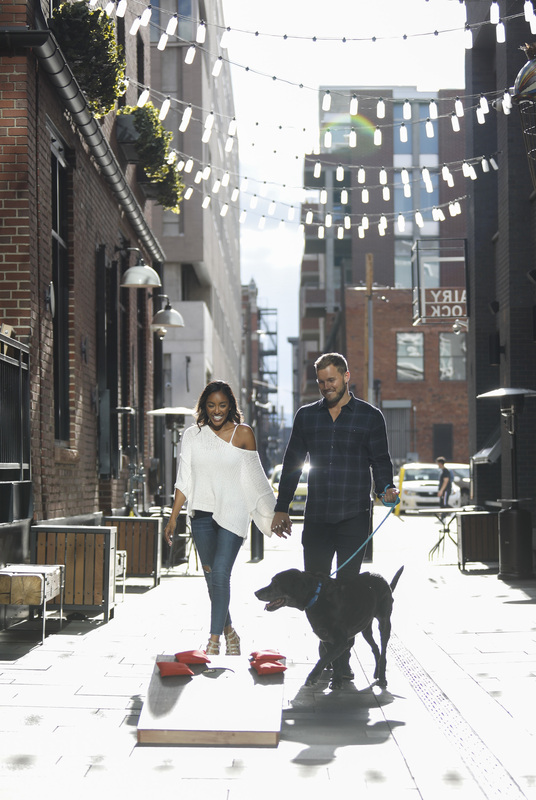 She’s mostly stayed out of the drama in the house (no easy task), and has made it clear to Underwood that she’s sticking around for him and him alone. Their steamy date in Vietnam involved a couple’s massage and a lot of touching and kissing that had viewers all hot and bothered. Tayshia’s laid-back, sunny demeanor has helped Underwood to keep his cool throughout the season so far, acting as a welcome antidote to some of the other girls’ more fiery conflicts and confrontations with one another. The Corona Del Mar, Calif., native has a lot going for her: a degree in biology medical science (she currently works as a phlebotomist), a generous heart (she recently went on a mission trip to Africa), and a complicated past (she was previously married to her first boyfriend), all ingredients that make her a compelling candidate for Underwood’s heart. 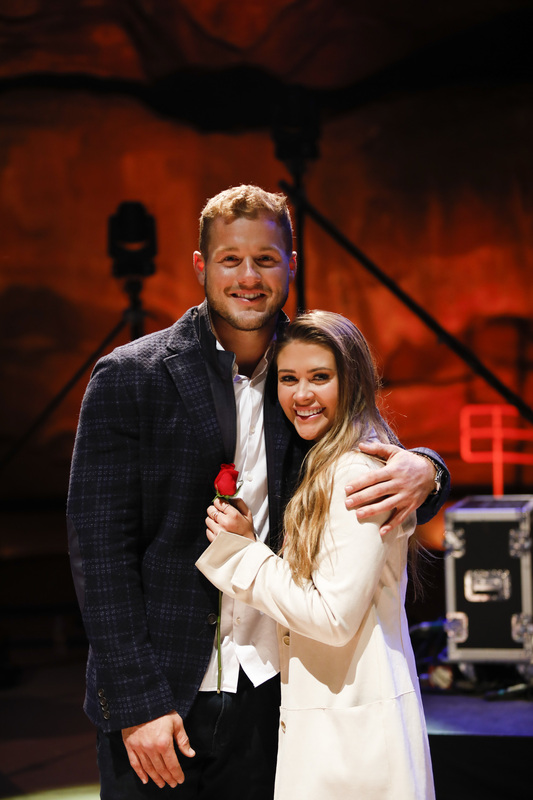 The 28-year-old stirred up some trouble this past week, however, when she reluctantly told Underwood that she felt like Caelynn and Cassie are not there for the right reasons. Caelynn didn’t necessarily take it well when she found out that Tayshia (and possibly other women) had been casting doubt on her reasons for being on the show, but perhaps she doesn’t need to worry so much, because her connection with Underwood has been strong from the start. The former pageant queen (she and Hannah B were friends and roommates in that past life) hails from Fredericksburg, Va., but currently lives in Asheville, North Carolina, and has won Underwood over with her willingness to be vulnerable. In Singapore, she made Bachelor history by being the first contestant to ever speak openly about sexual assault, something that Underwood commended her for; their relationship grew stronger following her story. This past week, however, the 23-year-old was put on the defense after Tayshia voiced concerns over her readiness to get engaged and eventually married by the end of the show. Sun-kissed California girl Cassie has been on Underwood’s radar for quite some time, and up until this past week, seemed to be relatively uncontroversial, having gamely put up with a fortune teller proclaiming the pair “siblings” in a past life and never getting a one-on-one. 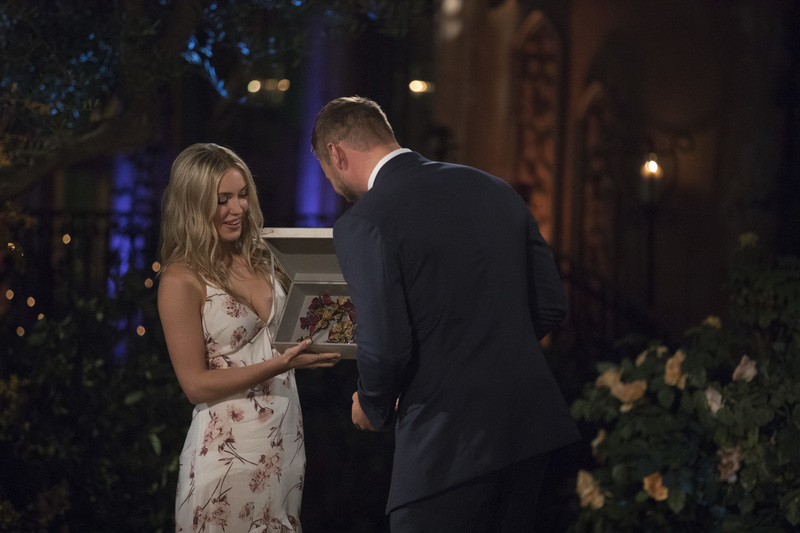 During the group date this week, however, the 23-year-old Huntington Beach, Calif., native showed a different side to herself when she got up in arms after Kirpa voiced doubts about her and Caelynn’s intentions for being on the show. The aspiring speech pathologist curtly called Kirpa an “idiot” and refused to entertain the idea that she could possibly be there for the wrong reasons. Prior to her time on The Bachelor, Cassie starred on another reality series, Young Once, about a group of religious young adults living and learning at Biola University. Tune in to The Bachelor at 8 p.m. ET on ABC. 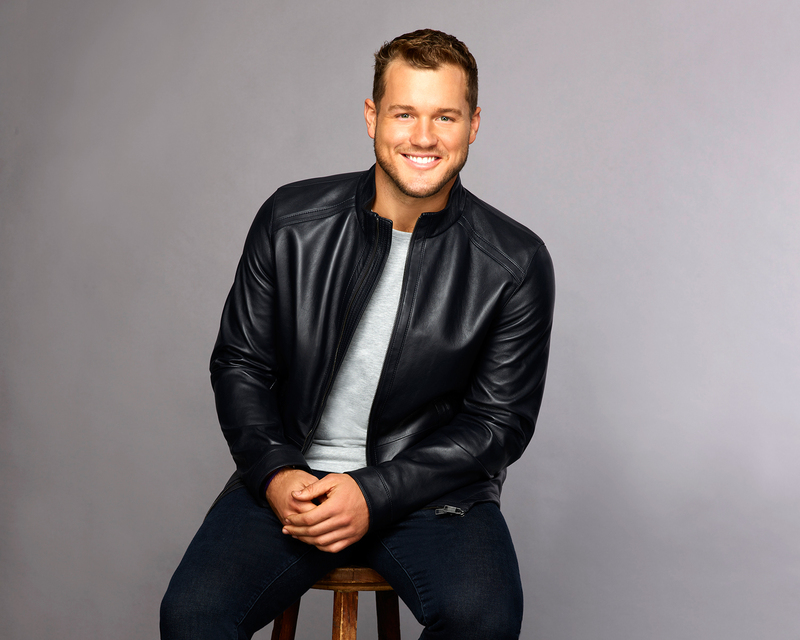 Be the first to comment on "Bachelor Colton Underwood’s Final Four Contestants: Meet Them Before Hometown Dates"